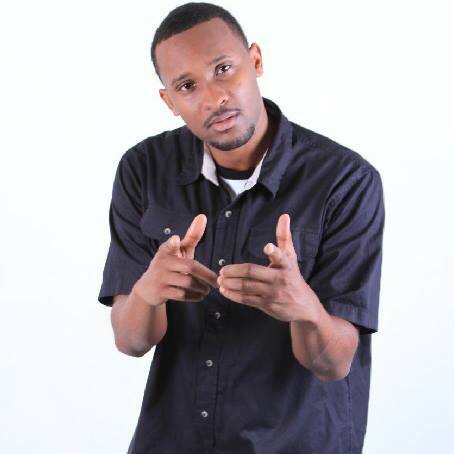 From Detroit, Michigan Josh Adams is a veteran of the detroit Comedy Scene. A founding member of the Mowtown Laugh kings josh was Named one of Thrillist Top 50 undiscovered comedians. He’s been on Bet Apollo live and Fox Laughs. He recently recorded his Latest comedy album, The Miseducation of Josh Adams.